Madeleine Olnek’s delightfully wacky and warm WILD NIGHTS WITH EMILY reclaims the life and times of the great poet Emily Dickinson (Molly Shannon) by recasting her story through the lens of a love (unfortunately) unspeakable in her day. Was Emily Dickinson really a stoic shut-in, or was she much more? 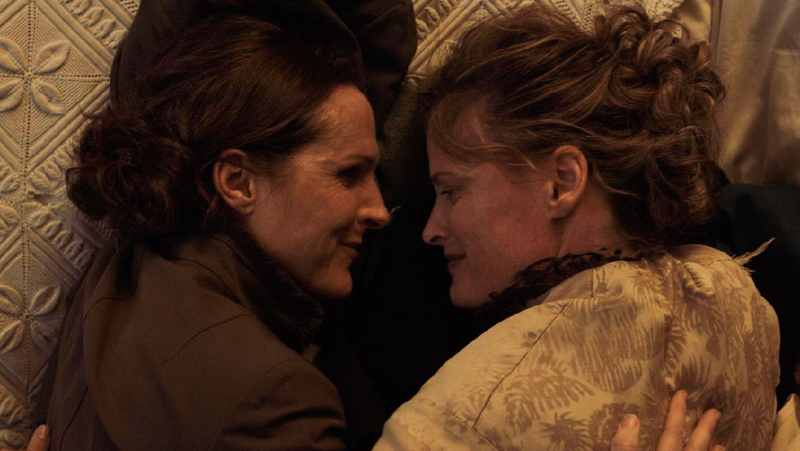 Taking Emily’s relationship with her sister-in-law Susan (Susan Ziegler) as a jumping-off point for a lesbian romance that upends dominant narratives surrounding Dickinson’s life, Olnek plants her tongue firmly in her cheek to dissect the way history is written and, more importantly, received. Q&A with director Madeleine Olnek (5/5 and 5/6) and actress Lisa Haas (5/6) to follow.